It's a jungle out there, but never fear, Dwayne "The Rock" Johnson has your back. Jumanji: Welcome to the Jungle is swinging onto 4K Ultra HD Blu-ray, and you could win a prize pack including the movie and more! 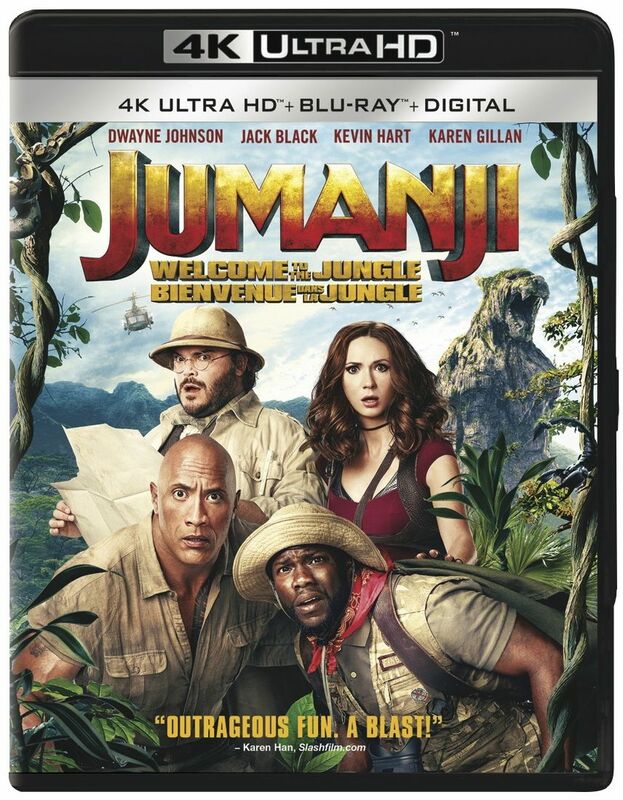 Jumanji: Welcome to the Jungle is available on 4K Ultra HD, Blu-ray, DVD & Digital HD March 20th, 2018. 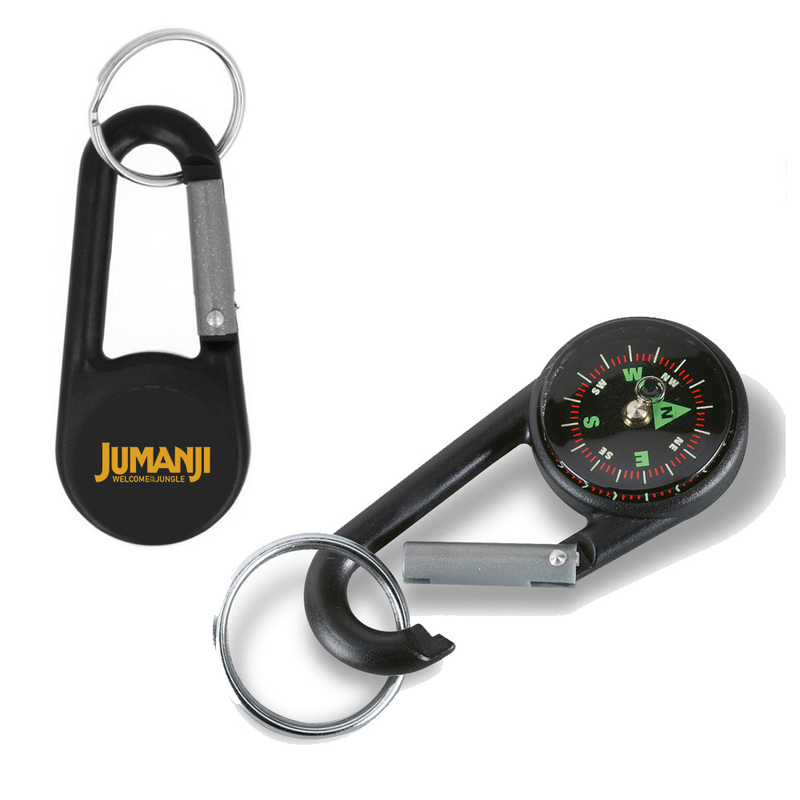 Via Facebook: LIKE & FOLLOW our Facebook page and leave a COMMENT on the Facebook contest post to tell us what Dwayne Johnson's character's weaknesses are in Jumanji: Welcome to the Jungle. Click here to enter. 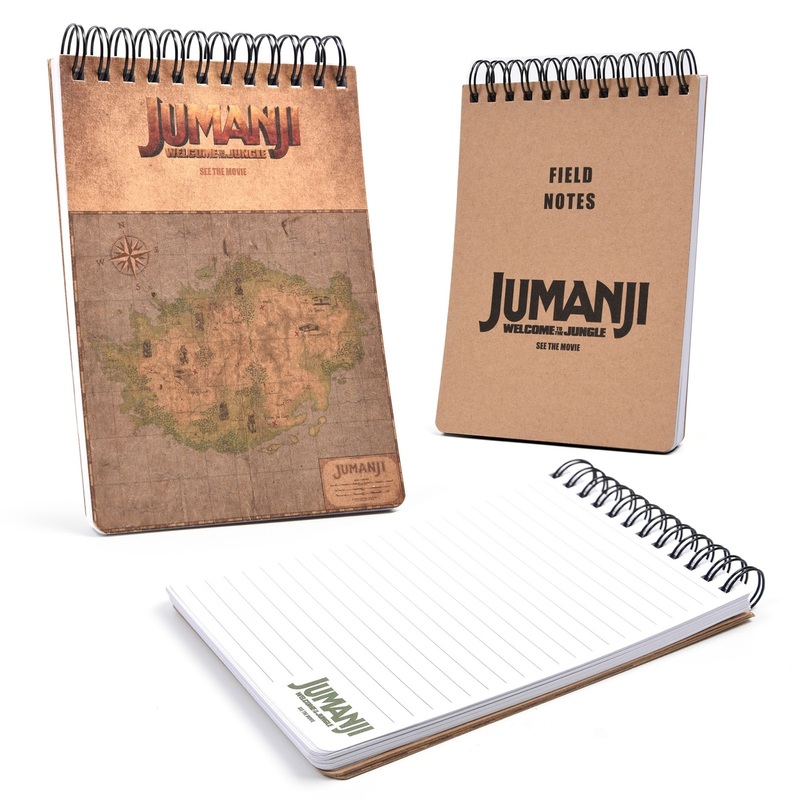 Via Email: EMAIL thereelroundup@gmail.com using the subject line 'Enter Me to Win a Jumanji: Welcome to the Jungle Prize Pack', and provide your full name, email address and mailing address in the body of the email. Contest open to legal residents of Canada aged 18 years or older at the time of entry, and closes Sunday, March 18, 2018 at 11:59 PM Eastern Time. One prize per household. Odds of winning are dependent on the total number of entries received. Winner(s) will be selected at random, and will be contacted via Twitter direct message, Facebook message or email, depending on the method(s) of entry. Should a winner be disqualified or fail to respond in a timely manner in cases where further information is required from him/her to redeem the prize, The Reel Roundup™ reserves the right to draw another winner in his/her place. By participating in this contest, all entrants agree to be bound by these rules and regulations. The Reel Roundup™ accepts no legal liability in relation to the operation of this contest.